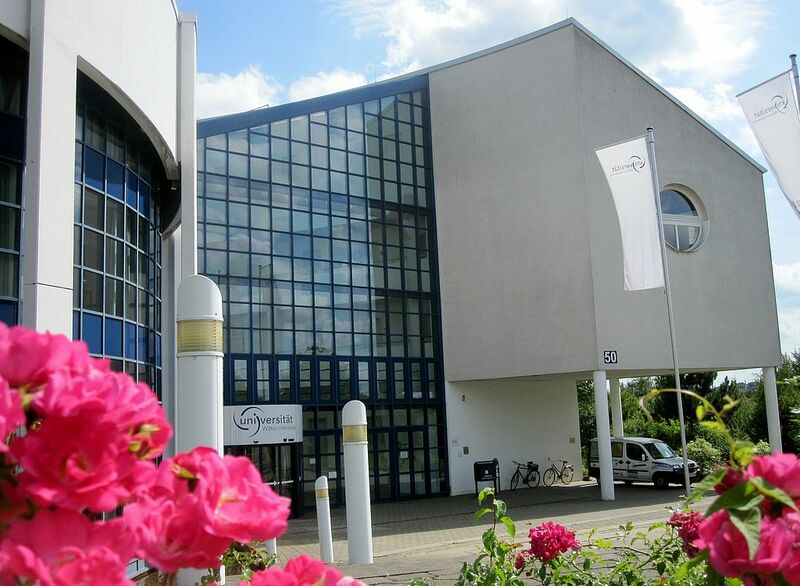 Here, you will find all relevant information for international students wishing to take up their studies in a degree course at Witten/Herdecke University. 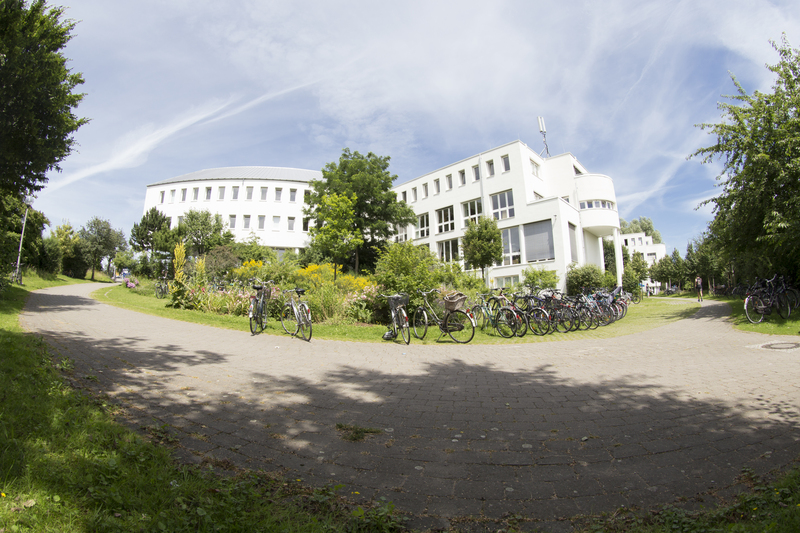 Witten/Herdecke is composed of three faculties: the Faculty of Health, the Faculty of Management and Economics, and the Faculty of Arts and Humanities/Studium fundamentale. The Faculty of Health as largest academic unit is divided into four schools: the Schools of Medicine, Dentistry, Psychology and Nursing. You can find the relevant information for international students on the pages of the respective Faculties and Schools. The language of tuition at the Faculties of Health and of Arts and Humanities is mostly German. The Faculty of Management and Economics offers three bilingual degree programmes (B.Sc. Management; B.A . Philosophie, Politik und Ökonomik [Philosophy, Politics and Economics]; M.Sc. Strategy & Organization) and the international Master programme Philosophy, Politics, and Economics (PPE), taught exclusively in English. International students who wish to study for a degree at UW/H follow the regular procedure of application via the campus management system UWE. The admission process is administrated by the respective offices of the Faculties. The application procedure is explained in every degree programme. Students who wish to take up a degree course at UW/H have to submit proof of their proficiency in English (M.A. PPE) or German (all other courses) together with their application. Language of tuition at the Faculties of Health and of Arts and Humanities is German exclusively. At the Faculty of Management and Economics, the languages of tuition are German and English (B.Sc. Management; B.A .Philosophie, Politik und Ökonomik [Philosophy, Politics and Economics]; M.A. Management) or English exclusively (MA Philosophy, Politics, and Economics). Please contact the admission offices of the Faculties for detailed information concerning the language requirements. 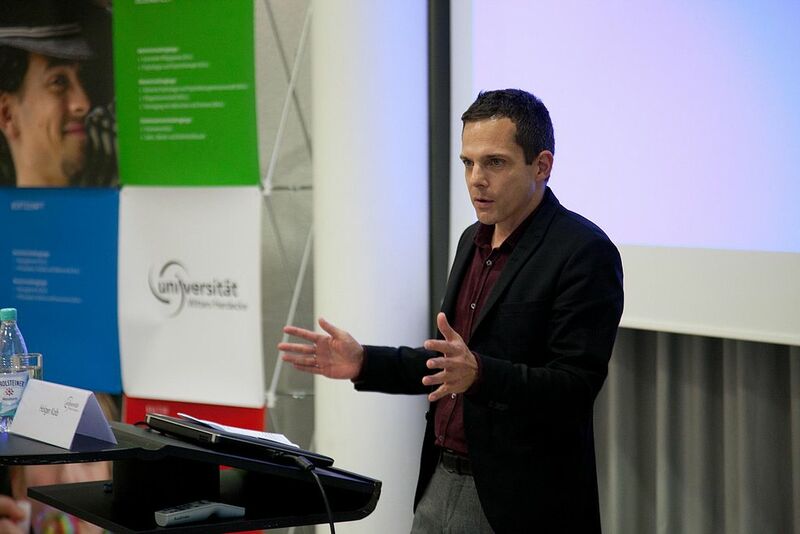 UW/H offers a made-to-measure system of finance for tuition fees through the StudierendenGesellschaft and the inverse contract between student generations. Furthermore, there are some maintenance scholarships available for students from low income countries. To be honest, Witten itself may not quite be as exciting as Berlin. However, it boasts a nice student scene in the Wiesenviertel – and is situated in the bustling Ruhr metropolitan area, the third largest agglomeration in Europe with top class concert halls in Dortmund and Essen, a lively pub scene in Bochum, first-rate football clubs in Dortmund and Gelsenkirchen, innovative theatres in Dortmund and Essen – all within easy reach by train and bus within less than 30 minutes. It is centrally located in Germany, with excellent connections to Düsseldorf and Cologne (just over an hour), Hamburg and Berlin (about three hours by train). Further information can be found on the Life in Witten and Witten International Network pages. The red sofa is a popular meeting point inside the main building. Studium fundamentale course "Enjoy conversation"
Yoga class at the "Room of Tranquility"
Cook together and get to know fellow students at the "Running Dinner"
The students' association (SG) answers all questions about tuition fees and financing. Your contact to our application services varies depending on the degree programme you choose. Please select the degree programme below and go to the section "Application (Bewerbung)". 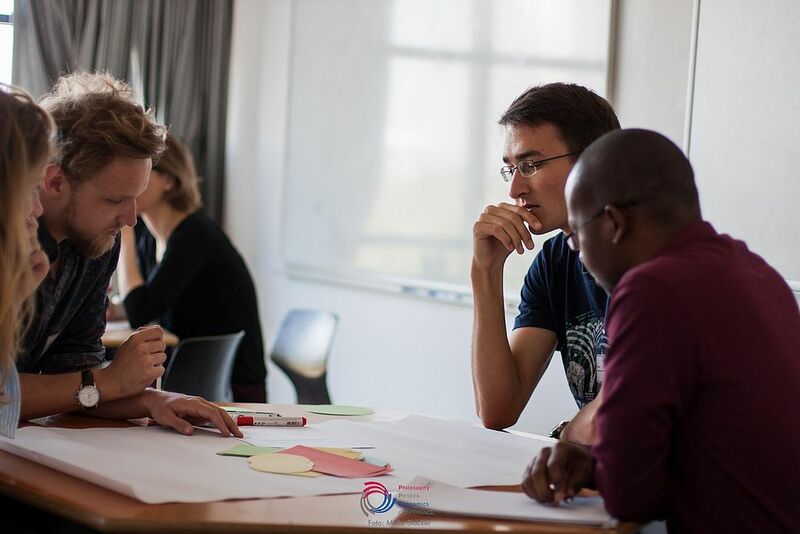 Information on the application process for degree programmes such as Medicine, Dentistry, Psychology and other is presented on our German website.